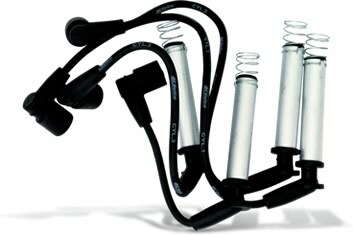 ACDelco spark plug wires are the conduit for the electric current and high voltage generated in the ignition coil distributor, sent to the spark plugs. Red line: by far, the best quality and duration of the market. White line: outstanding quality, is an excellent choice for your pocket.